In Providence, Rhode Island, a dangerous inmate disappears from a hospital for the insane. At Miskatonic University, a professor slumps into a five-year reverie. In a mysterious and vivid dreamworld, a melancholy man seeks the home of the gods. And in the frozen wasteland of Antarctica, polar explorers unearth secrets that reveal a past almost beyond comprehension – and a future too terrible to imagine. 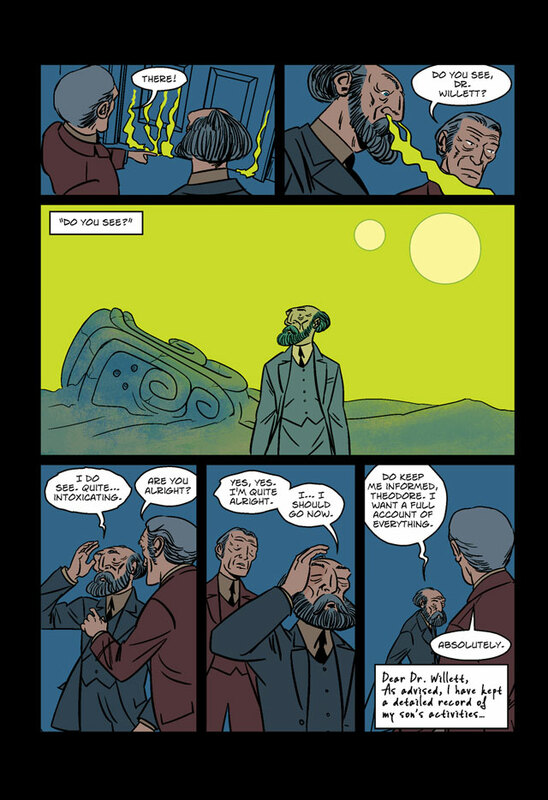 Graphic novelist I.N.J. 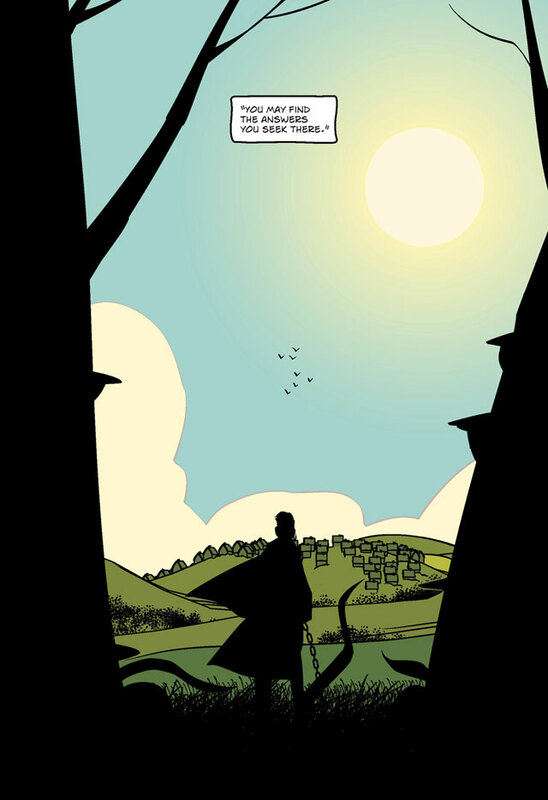 Culbard gives terrifying form to four classic tales by H.P. Lovecraft: “The Dream-Quest of Unknown Kadath”, “The Case of Charles Dexter Ward”, “At The Mountains of Madness” and “The Shadow Out of Time”. 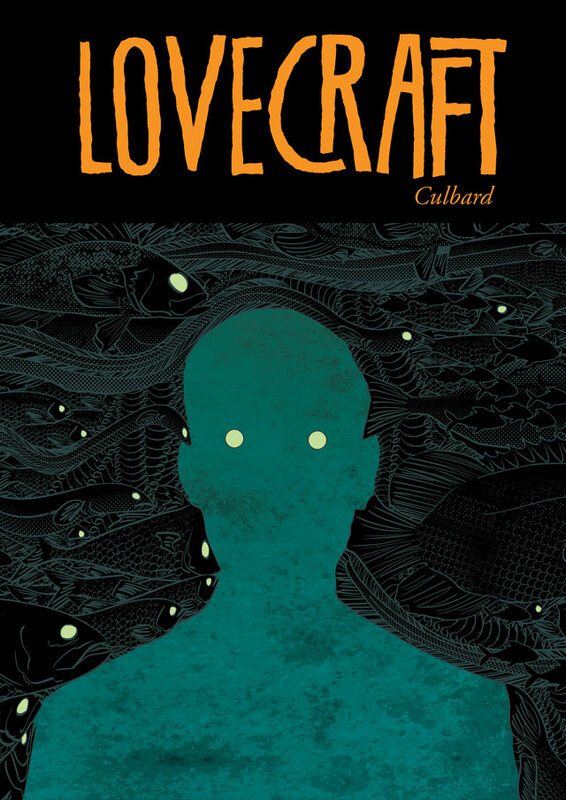 Expertly adapted and beautifully drawn, Culbard’s lean and thrilling adaptations breathe new life into four stories that helped to reinvent the horror genre.